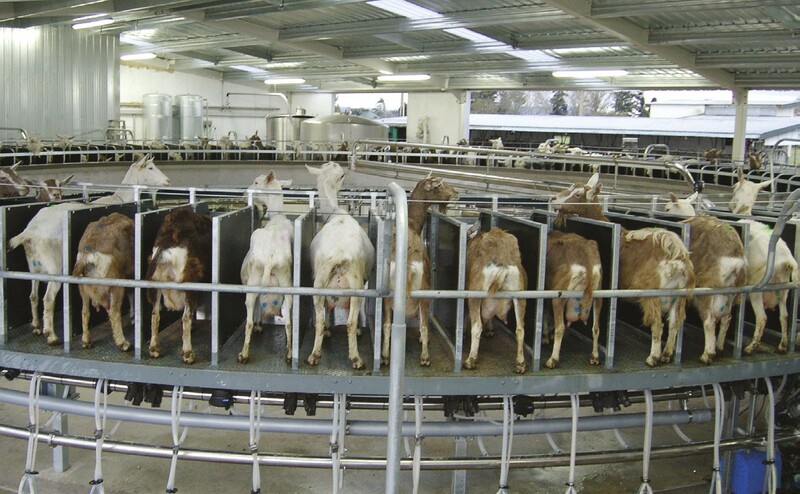 Dairy sheep and goat milking requires special care due to the particular behaviour and high number of animals to be managed. 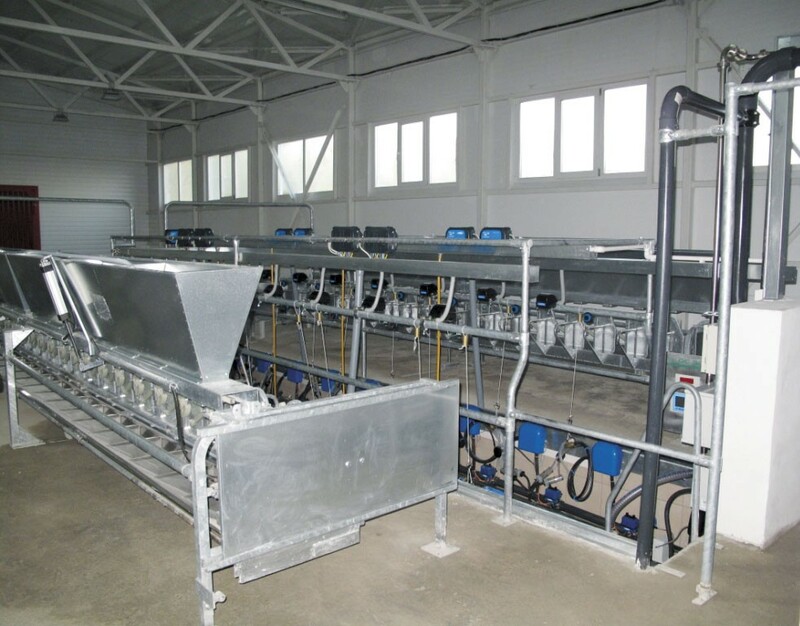 Milkline's milkling parlour for sheep and goats are specifically designed to allow fast, orderly animal flow and efficient milking. 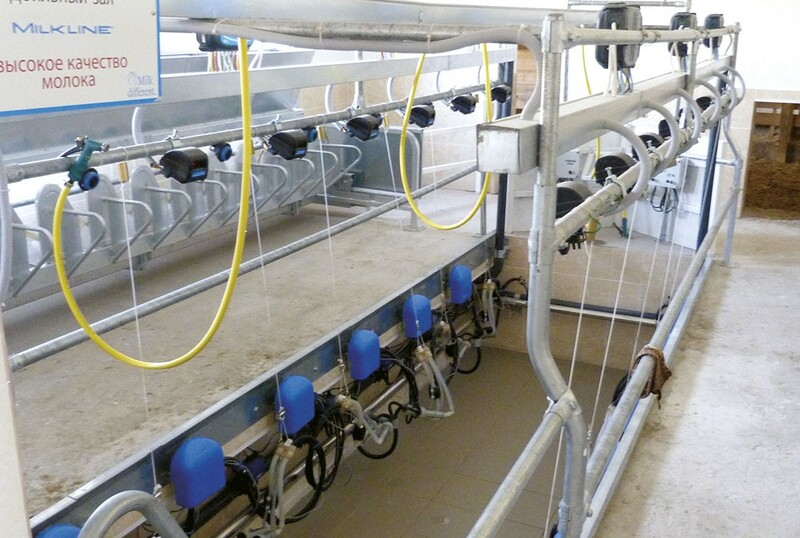 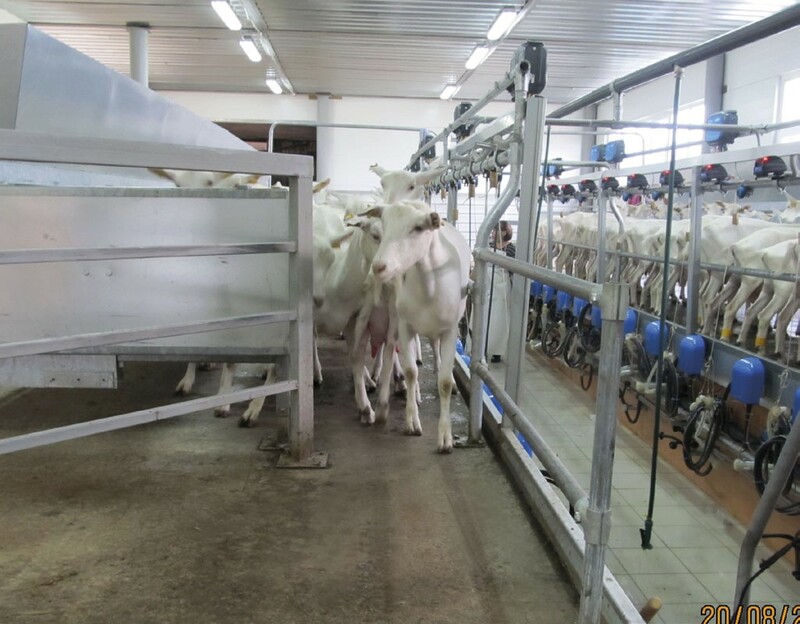 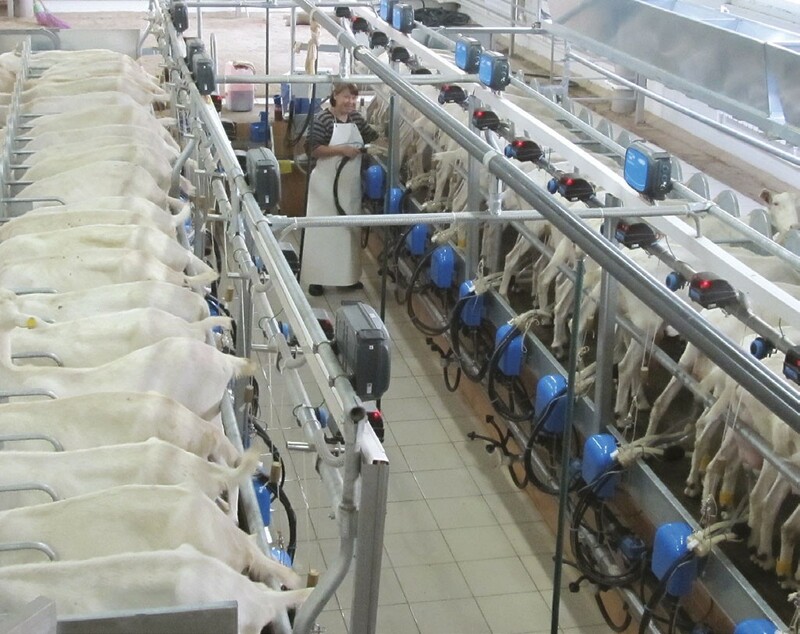 The high-flow milking stall configurations increase milking rate and reduce operator workload, while also creating a pleasent and confortable milking environment. 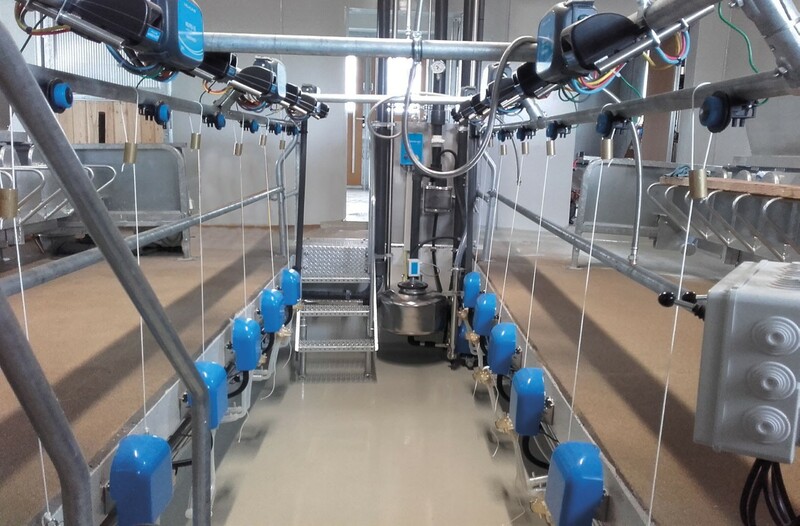 Milkline offers different milking system solutions – from traditional milking parlours to complete trailers - for in-field milking. 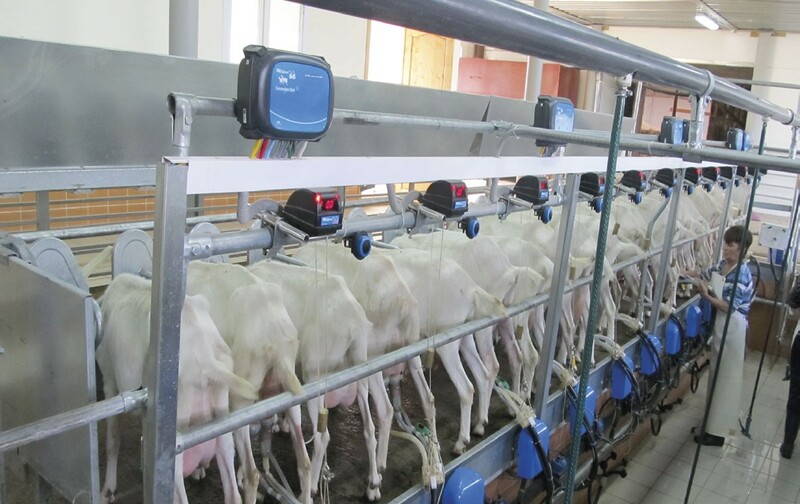 You can choos among several configurations to satisfy your needs.